The replacement battery cartridge for your APC RBC55 includes - 4 batteries (SP12-18HR / 12V 18AH), Anderson Connectors and Terminal Covers. The unit comes fully assembled and ready to use! 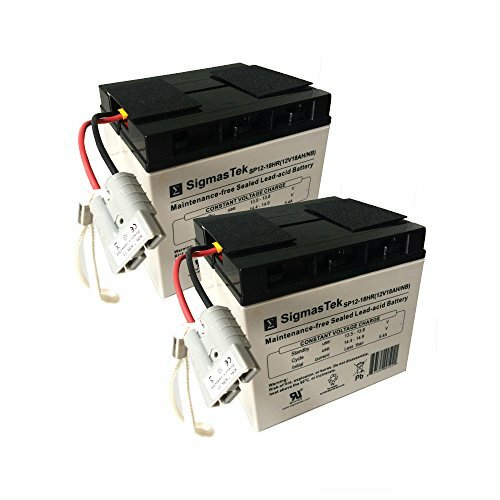 The batteries in the replacement battery cartridge include a minimum of one year warranty. Please note that RBC55 and RBC11 use a different Anderson Connector - we will send you the correct cartridge for your RBC55!